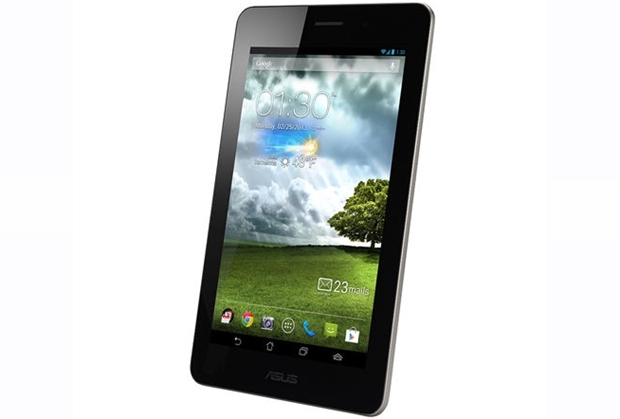 Asus has officially released their latest tablet – Asus FonePad in the UK market at a price of £197.99. Coming with a middling specifications, the FonePad seems to be slightly overpriced as compared to other Android tablets including the Nexus 7. However I have to admit that the FonePad has one of the best design among other 7-inch tablets, having a sleek and classy metalic body. If you’re interested, here’s what you can expect from the tablet : 7-inch LED Backlight WXGA display with 1280×800 pixels resolution, 1.2GHz single-core Intel Atom Z2420 processor, 1GB RAM, 3 megapixels rear camera, 1.2 megapixels front camera, 8GB or 16GB internal storage, as well as Android 4.1 Jelly Bean onboard. If you’re interested, you can grab the Asus FonePad from either Amazon or other major retail stores across UK. So will you be getting the FonePad this summer?